When I eat meat, I usually put lamb at the top of my list. Tender, juicy and naturally full of flavor - all you need is a little olive oil and rosemary to bring out its succulence. 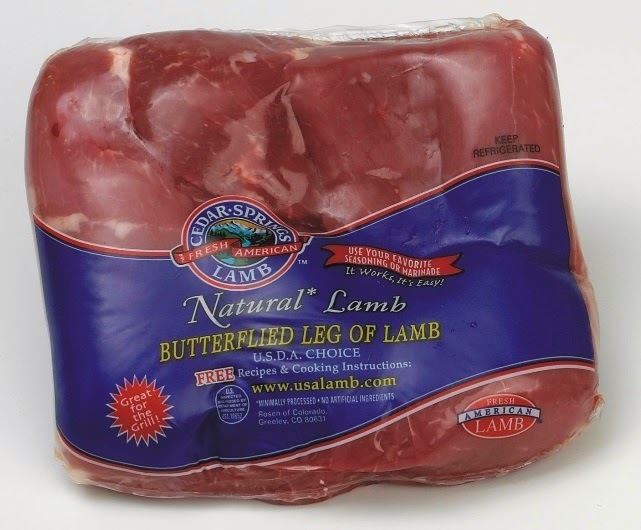 Furthermore, lamb is nutrient rich, making it a natural fit for healthy diets. On average, it’s an excellent source of protein, vitamin B-12, niacin, zinc and selenium and a good source of iron and riboflavin. Plus, lamb has five times more healthy omega-3 fatty acids than beef! When Mountain States Rosen, the only national U.S. producer-owned and operated, vertically integrated lamb and veal company, asked me to create a recipe perfect for Summertime gLAMBing - I couldn't wait to get started! Wanting to incorporate my affinity for exotic Asian flavors into a meat that would bring its own character--juicy and balanced--I set out to produce a taste bud-stimulating recipe a lazy gourmand like myself could easily make. 1. 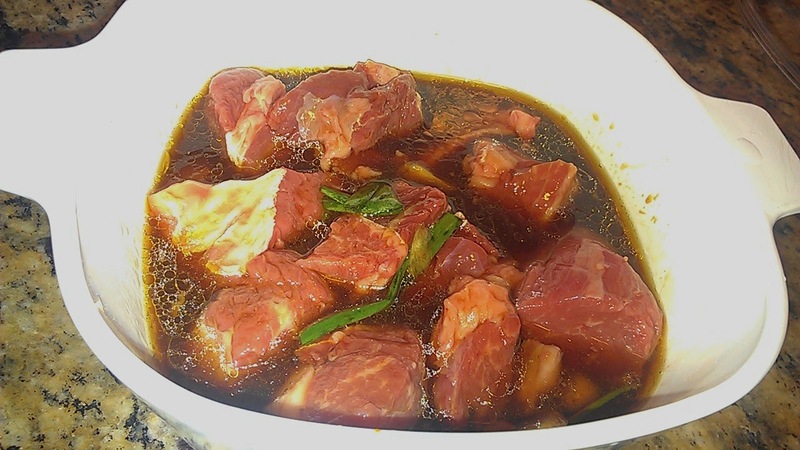 Mix the marinade ingredients (soy sauce, oyster sauce, rice vinegar, sesame oil, sugar, ginger, garlic, green onion, water) together in a bowl, blend and add the lamb. Cover and chill in the fridge for at least 30 minutes, preferably several hours. Also, soak wooden skewers in warm water for at least 20 minutes to keep them from igniting (if grilling). 2. Thread the lamb, mango, pineapple and mushroom onto skewers. 3. Grill for 8 to 10 minutes on medium heat (this will depend on how hot your grill is, and how done you would like your meat), turning occasionally. Let rest for 5 minutes before serving.